Prayer is so important in our daily lives. 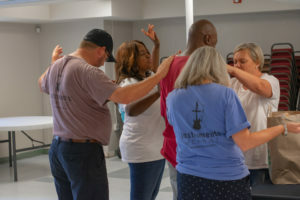 It connects us with God, Jesus, and the Holy Spirit. And as we go through our daily ups and downs, our joys, and struggles, it’s so important to bring them before the Lord. 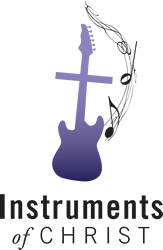 Instruments of Christ wants to pray and hear from you as well. Send us a note of inspiration, or an area of your life that you feel needs prayer. It would be our honor and privilege to connect with you in this way. Send them to info@instrumentsofchrist.org or fill out our form here and I will try and post them on this page so others can see and pray for you as well. Only first names will be listed, or sender can list as anonymous. We ask you to pray for our organization as always! Prayers for Todd, one of our volunteers, for Gods healing after surgery!